Dogs are pack animals and showing weakness is not part of their nature. They need to eat to survive so won’t go off their food until the pain is unbearable. Because they are unable to tell us when they have an ache or a pain, it’s up to us to look for telltale signs that may indicate an issue. 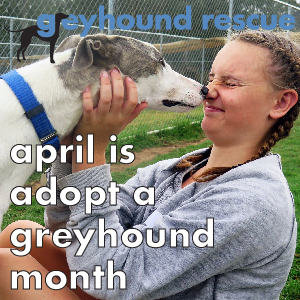 Dogs mature much more quickly than humans and simple routine care measures can help maintain your furkid’s wellbeing and help promote a long and healthy life. One of the most important things you can do for your dog is to make sure he gets a thorough health check and is vaccinated each year by your veterinarian (for seniors over the age of 7 or dogs suffering from chronic conditions, a bi-annual exam is recommended). You want to catch any potential problems early: that way it will be less expensive to care for your dog in the long run. 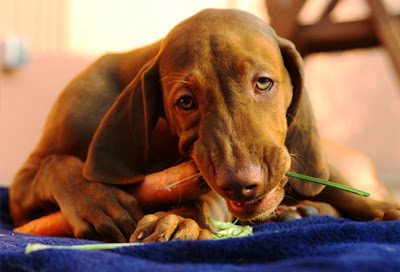 Your vet will conduct a complete physical exam to check your dog’s condition from nose to tail. They will monitor everything from your pet’s heart and breathing to their ears, mouth and skin during this visit. During this yearly examination, your veterinarian should be asking questions to check that your dog is regularly protected against fleas, ticks and worms. 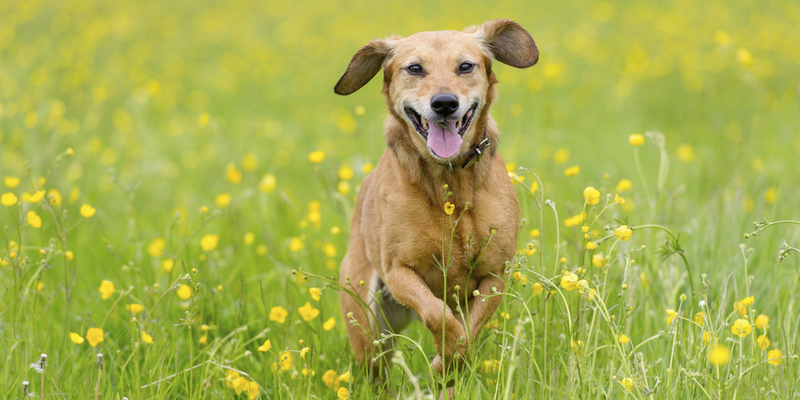 Keeping up with parasite control is key to maintaining the health of our furry friends. Fleas, ticks, heartworms and intestinal parasites can cause everything from discomfort to life-threatening illnesses in dogs. Pets are commonly allergic to fleas and can develop significant skin itchiness or allergies. Ticks can pass dangerous infectious diseases when they bite and in Australia the Paralysis Tick is deadly. For both, prevention is the best medicine. There are a number of safe and effective products that you can use to keep these pests from hurting your pet. Heartworms in dogs are easy to prevent but difficult and costly to cure. Heartworm disease can only be caused by the bite of an infested mosquito and it is fatal if not treated. However, there are several medication options that are safe and completely effective in preventing this disease. Finally, intestinal parasites (hookworm, roundworm, tapeworm, whipworm) can be a problem at any stage of your dog’s life. Common paths to infection include: drinking contaminated water, contact with other infected animals or their faeces or eating meat (such as a rodent) that is carrying a parasite. Consult with your vet to determine the best method and products for your dog based on his medical history. Dental care plays a big role in maintaining your pooch’s overall health. According to the Australian Veterinary Association, four out of every 5 dogs (or cats) over the age of three show signs of oral disease. This includes everything from gum disease to oral melanoma (cancer). 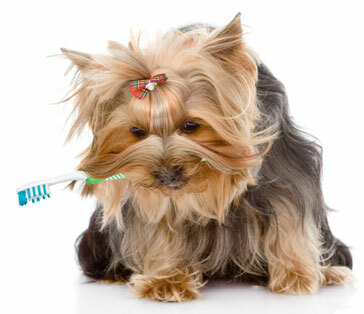 Brush at home: Get your pet into a daily or weekly habit of having his teeth brushed at home. Use a finger brush or a pet toothbrush and pet toothpaste (never use human toothpaste; the sweetener can be toxic to pets). Once your pet gets into the routine, this task will become easier and can potentially extend the time between professional dental cleanings. Annual oral exam: Having your dog’s mouth examined once (or twice) a year during their routine checkup to help identify potential oral problems before they become serious. Signs of toothache or an infection in the mouth to look out for include bad breath, red and inflamed gums and stained teeth. Your pet may also start dropping food when eating. You may think that a stinky mouth is normal when it comes to your dog, but be aware that foul-smelling breath can indicate a serious problem either in your pet’s mouth or a digestive issue. Schedule an examination if your dog develops significantly smelly breath. Warning: although bones are a popular treat that you may be using for dental care, they can cause problems such as broken teeth and gut obstructions. An Australian study conducted some years ago found that over 40% of dogs were overweight or obese. Obesity is associated with medical problems such as osteoarthritis, cardiovascular disease, insulin resistance, liver disease, heat intolerance and increased surgical risk. To tell if your dog is overweight, you can do a simple test; stand your dog up and run your fingers along the sides of his chest. You should be able to easily feel his ribs so if you can’t, you should consider some diet and lifestyle changes after discussing these with your veterinarian. Look out for either of these terms on your dog food’s label: “balanced and complete” or “meets AAFCO requirements” ensuring the formula at least meets minimal nutritional requirements. Portion control is important to maintain. When reading the label on your dog’s food, follow the recommendation for your dog’s ideal weight, not his current weight as some breeds may require more or less than the labelled amount to maintain a healthy weight. High-quality, named meat-based protein (beef, turkey, lamb, chicken, venison or fish) as a key ingredient for muscle maintenance. Vegetables (fibre promotes a healthy digestive tract) avoiding cheap fillers like corn, wheat and beet pulp. Warning: Avoid pet foods containing artificial colours, flavours, sweeteners and preservatives, especially those known to be carcinogens. In dog food, these usually go by the names BHT, BHA, ethoxyquin and propyl gallate. Your senior dog may develop age-related health issues (arthritis) in the last years of his life. Your veterinarian can help guide you to make sure your dog enjoys a quality of life as long as possible. Diabetes, heart disease, bone and joint diseases, skin allergies and different types of cancer are more common in overweight animals, as is a shorter life expectancy. Many of these health problems can be alleviated with regular exercise and proper nutrition. 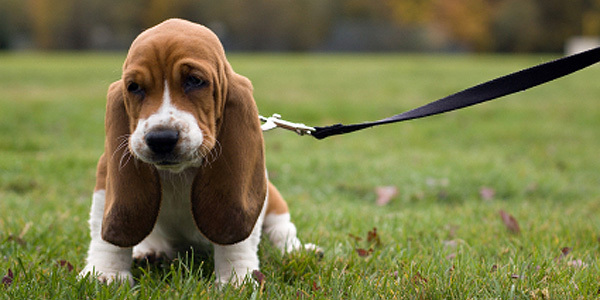 Daily walks: Take your dog for brisk walks of at least 20 minutes twice a day or one longer walk if you can. 15-minute training routine: Not only can dog training curb bad behaviour and strengthen your bond with your dog, the mental stimulation is exhausting for your companion. Consider taking him dogs outdoors for a game of fetch or some scent games. Indoor activities: Your pet can get as much exercise indoors as those who have outdoor space to run. Interactive toys such as interactive puzzles, balls and others not only mentally stimulate your dog but also encourage exercise. Dog walking services: For those working long hours or travelling, this may be a reliable solution for those with a puppy or a breed demanding a lot of exercise. Be sure your pet walker is licensed and insured, and some businesses also offer dog training classes. 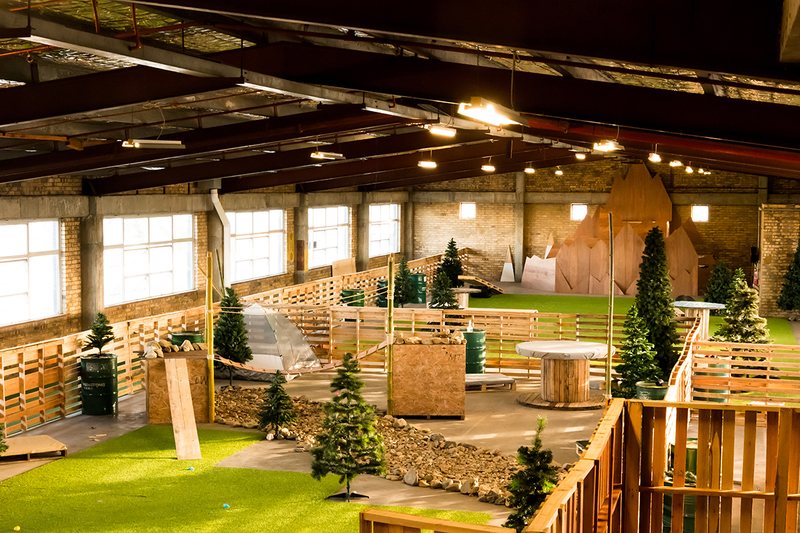 Doggie daycare: Purpose-built facilities provide exercise and playtime away from home. While you’re at work, your furry companion is chasing balls and playing tug-a-war with his pals under the supervision of experienced staff.